Turn your ordinary blog into a profitable blog? 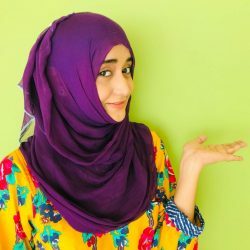 Shemeansblogging is a your one-stop guide for easy blogging. Learn to blog like a boss. Do you dream of starting your own blog, and speak to world? Allow me to share a step by step guide that shows you exactly how to start a blog right now. Are you tired of seeing low-traffic numbers, and have no clue where you’re going wrong? Steal my proven strategies to boost your blog traffic! 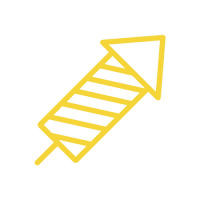 Want to scale-up your blog, and monetize it? I teach blog monetization strategies, and actually show how to make money blogging. 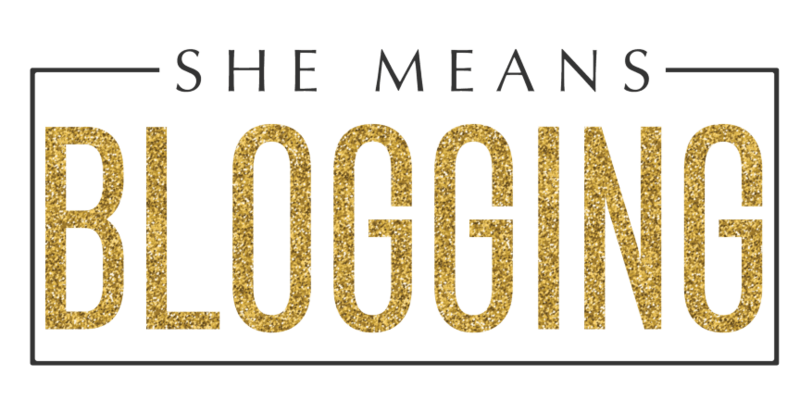 I’m the driving force behind shemeansblogging, where I use my 3+ years blogging experience to help and encourage bloggers like you achieve their awesome goals. Started blogging with a strong aim to empower fellow blogging geeks to stay inspired and enjoy an adventurous online life. Here, I help motivated bloggers create their own blogs, grow their readership, increase their site traffic and make money blogging with my free in-depth content, blogging tips & strategic advice. My mission is to help thoughtful bloggers live a life at their own schedules with easy blogging and create profitable blogging businesses while doing what they love to do. Want to scale-up your blogging efforts and grow your blog? Join more than 2000 incredible bloggers + get access to Secret Content Library + an invite to Facebook group + useful blogging tips every week to skyrocket blog success! whaT else on the blog? Find all the super helpful blog posts, in-depth content guides and actionable advice to turn your ordinary blog into a successful blog. Press the button below, and read the content you’re looking for.